After years of waiting, Dying Light 2 has been confirmed as part of the Xbox briefing. 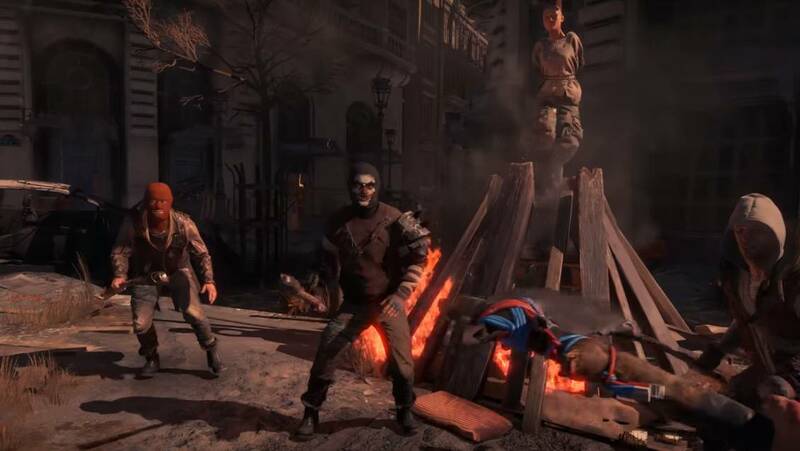 It brings the same blend of parkour and zombie action as the first game, just on the next level. However, it will also feature your choices and your own world as part of the game. It will allow branching conversations and different factions, as well as dynamic changes to the city based on your choices. Water is a currency, and the game will feature different playstyles. In the day, you will take on humans, but at night, the zombies come out to play. It looks like a hugely ambitious title and there’s no release date on this one just yet, but it sure looks pretty.